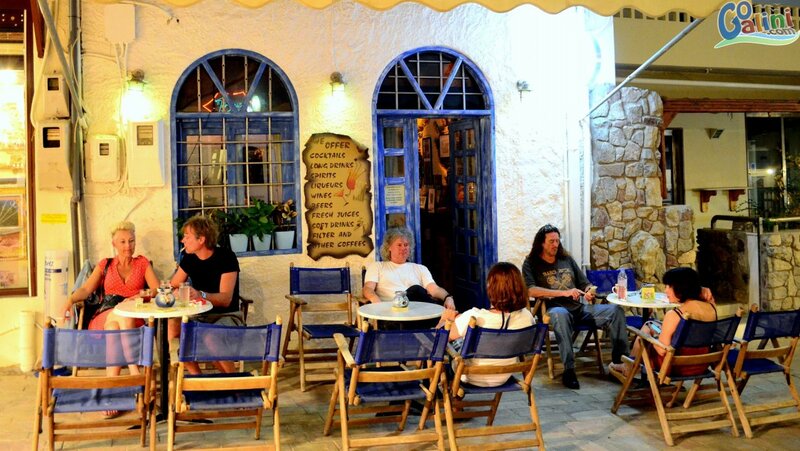 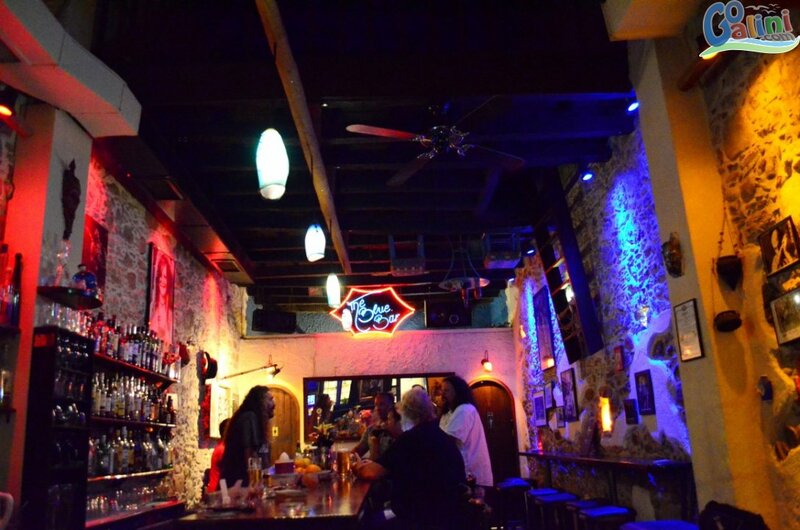 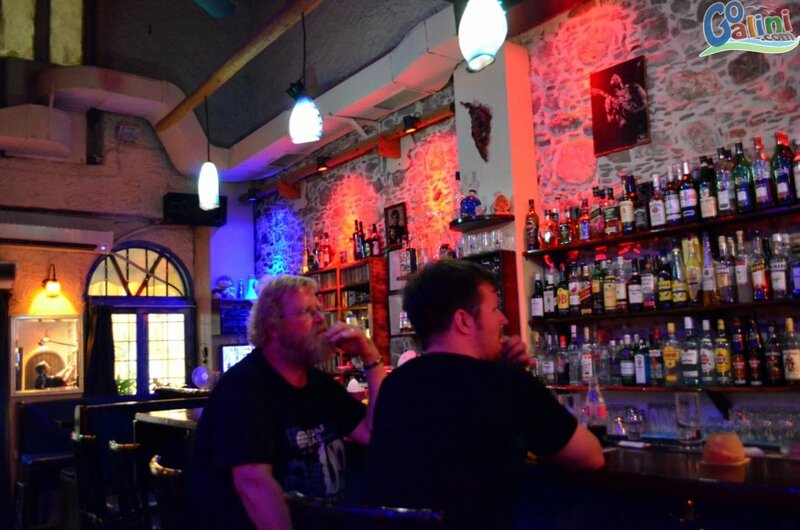 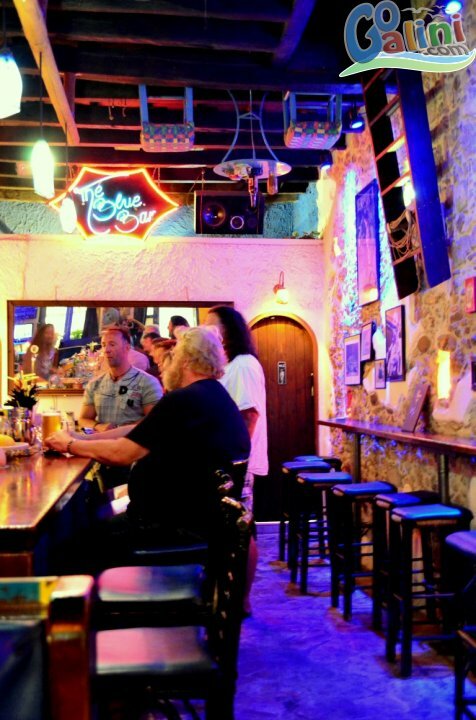 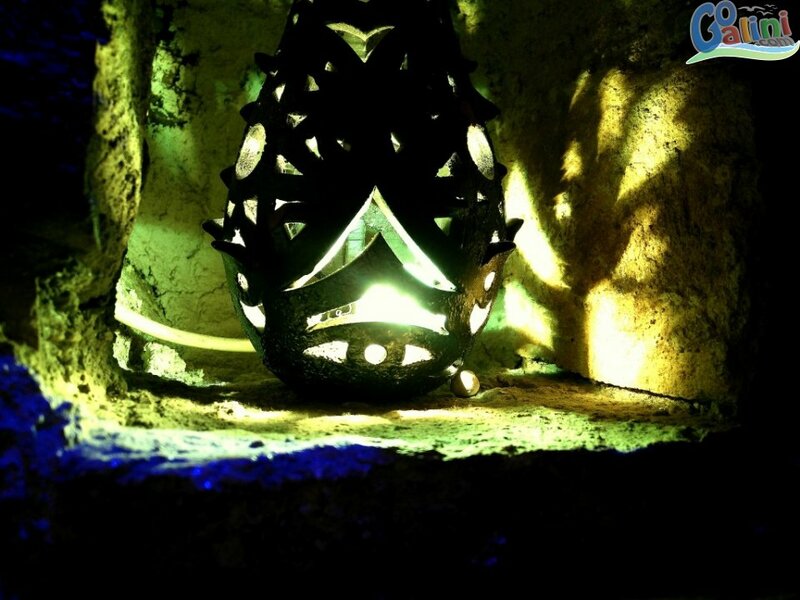 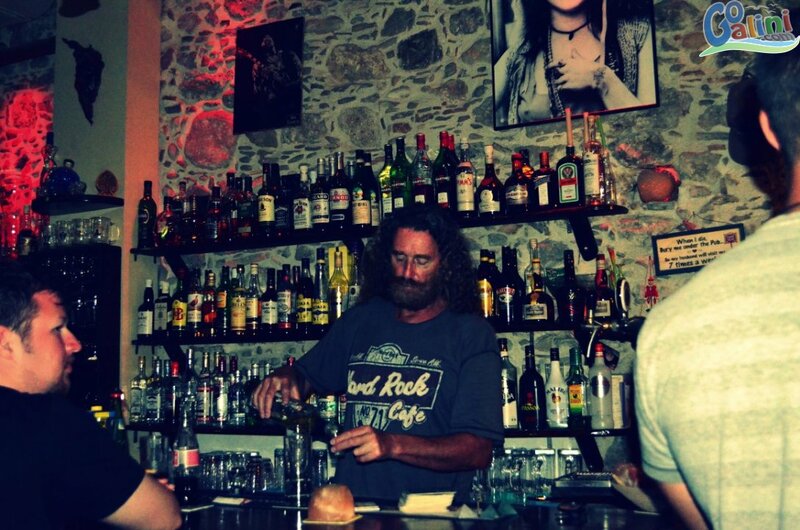 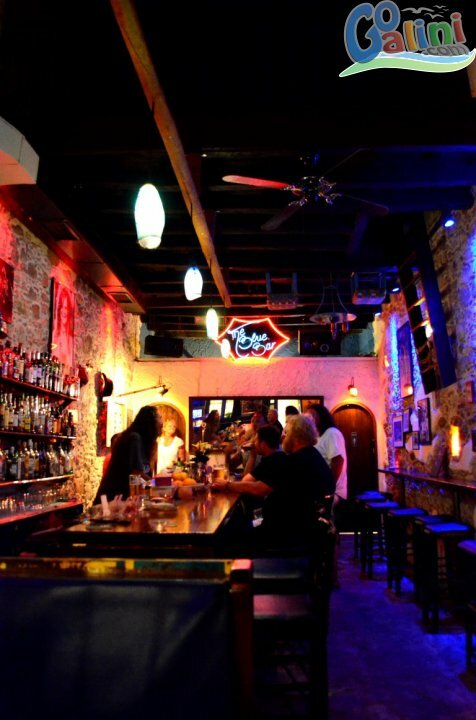 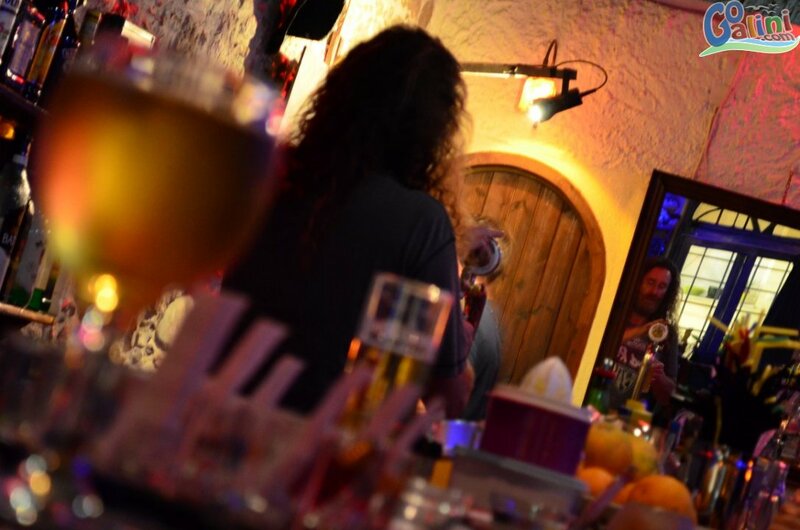 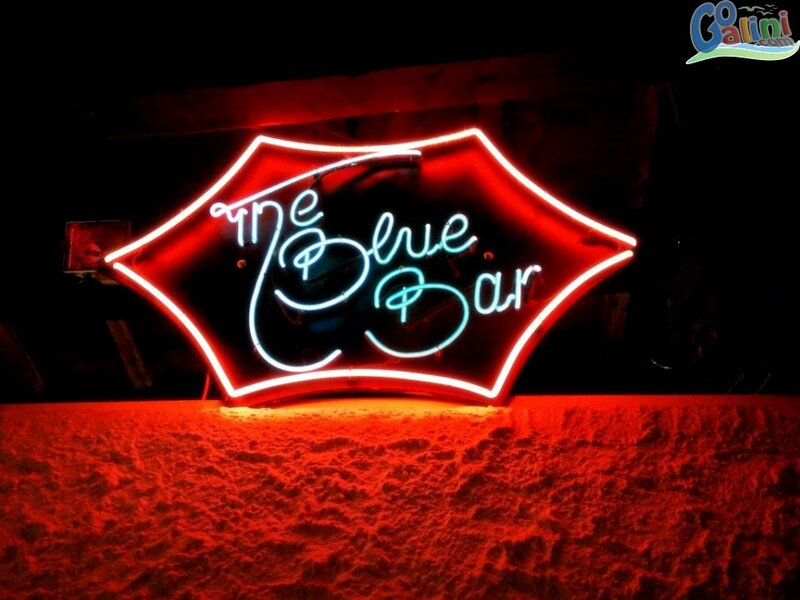 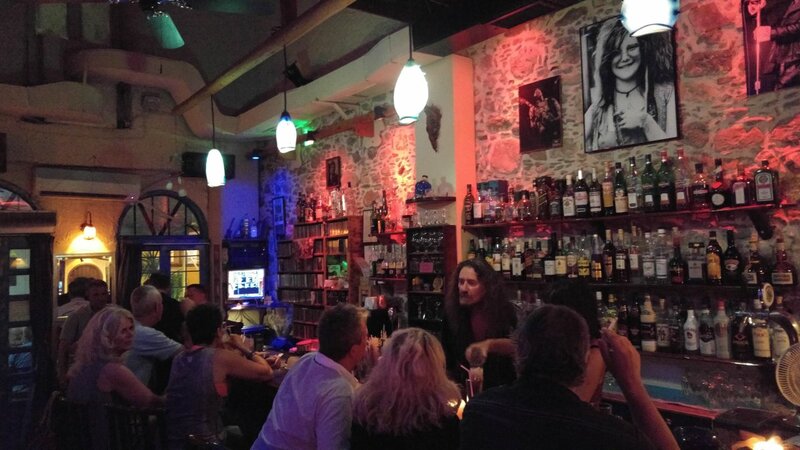 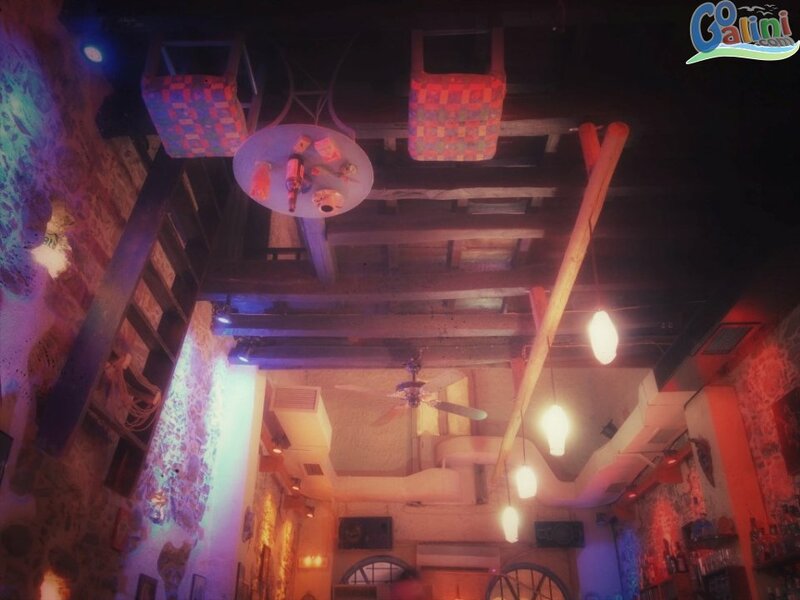 Heinz run "Blue Bar" a small cozy bar / pub located in the small street from the port of Agia Galini toward the center. 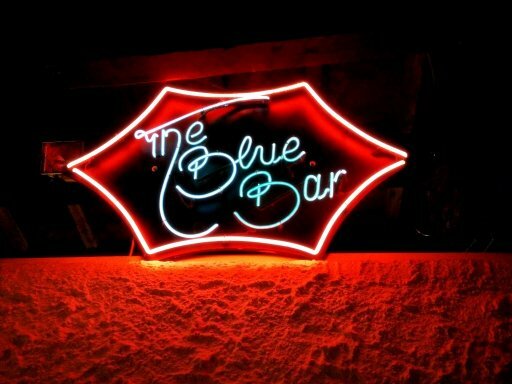 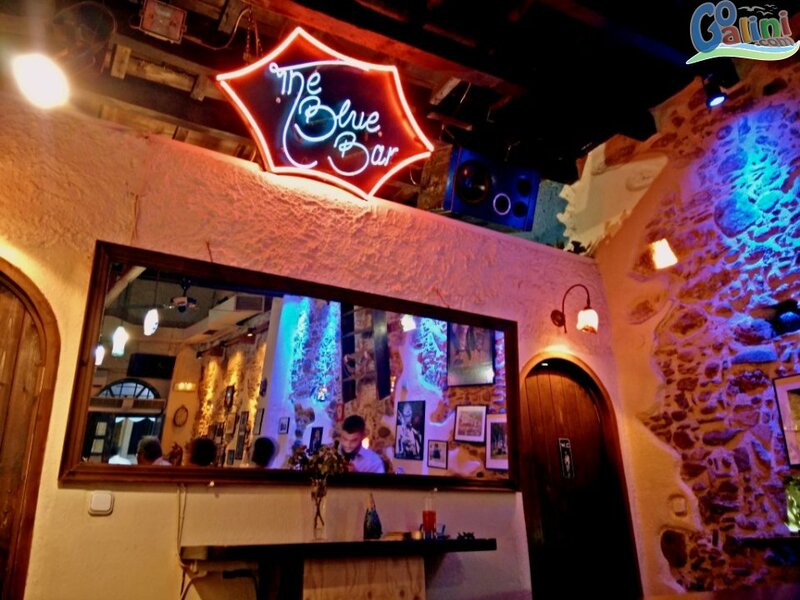 In "Blue" you can enjoy a cold beer, a drink or a cocktail with a game of darts! 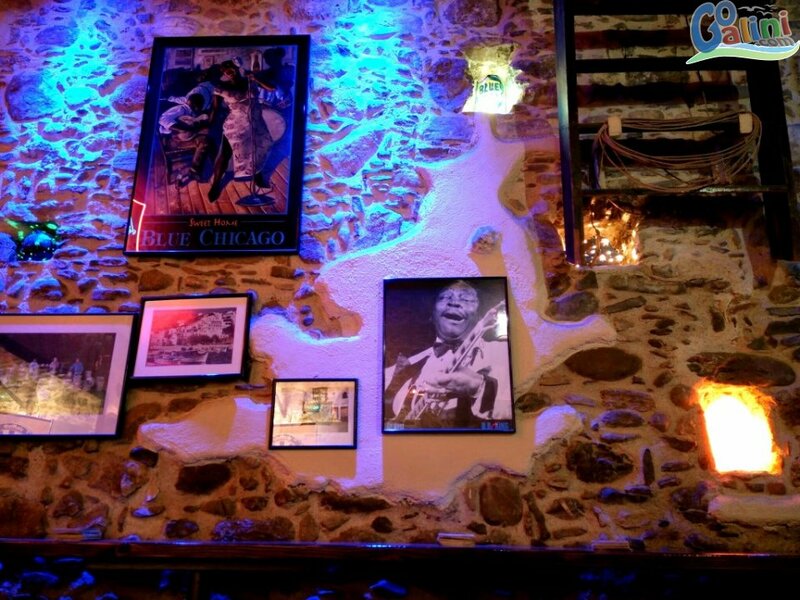 With a wonderful rock & jazz culture decoration "Blue Bar" is ideal for a drink especially if you like rock music, but Heinz as a musician likes all kinds of music so you will probably hear all-time hits but if you want to hear a specific song just name it, he will surely add it to the playlist ! 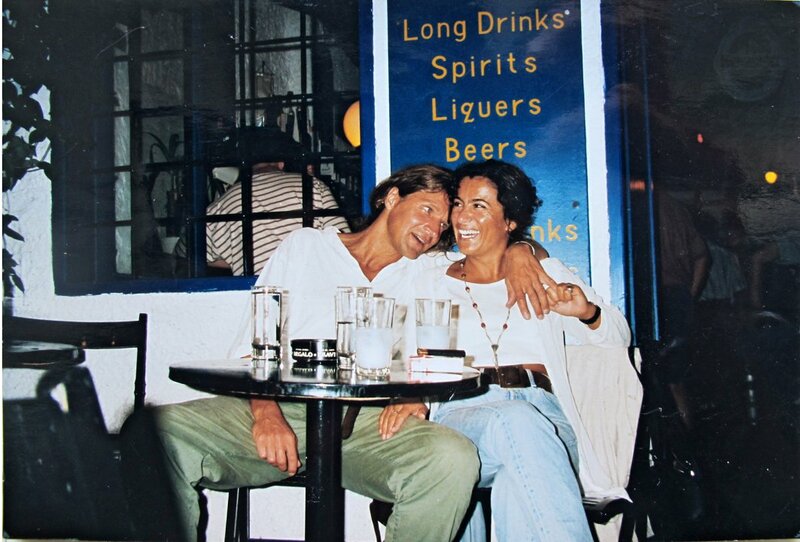 Have fun and enjoy your stay, Heinz.